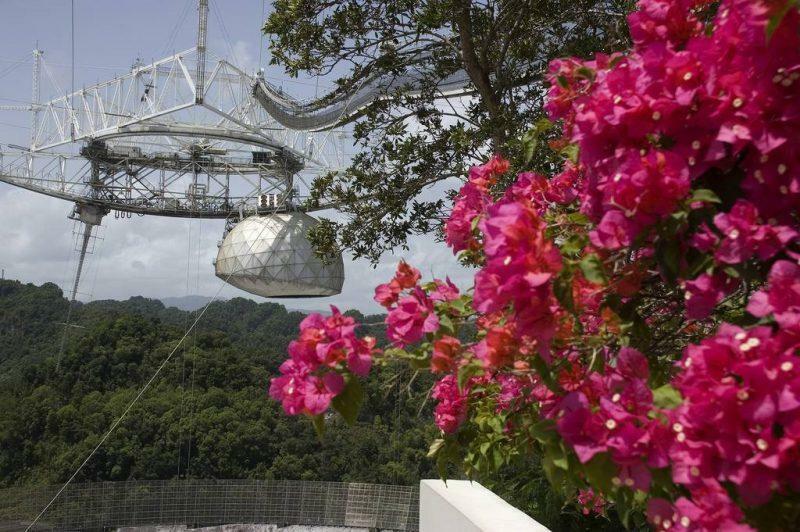 The Arecibo Observatory is one of Puerto Rico’s little-known cultural highlights, tucked away in the mountains, far from beach-goers and cruise ships. 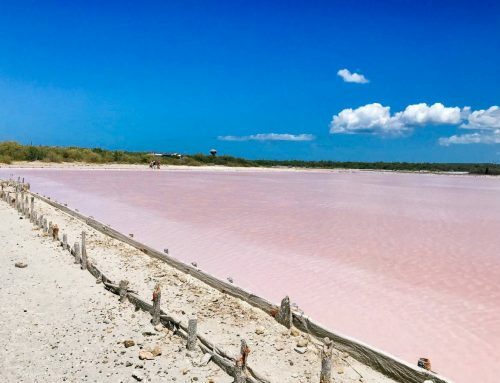 James Bond fans will immediately recognize the location from the Golden Eye film, when Pierce Brosnan kills a defected agent and becomes 007 for the first time. Those unfamiliar with the action series will still get a kick out of visiting this place, home to the world’s largest single-dish radio telescope and one of the few places on earth where you might make contact with aliens at any given point in time. 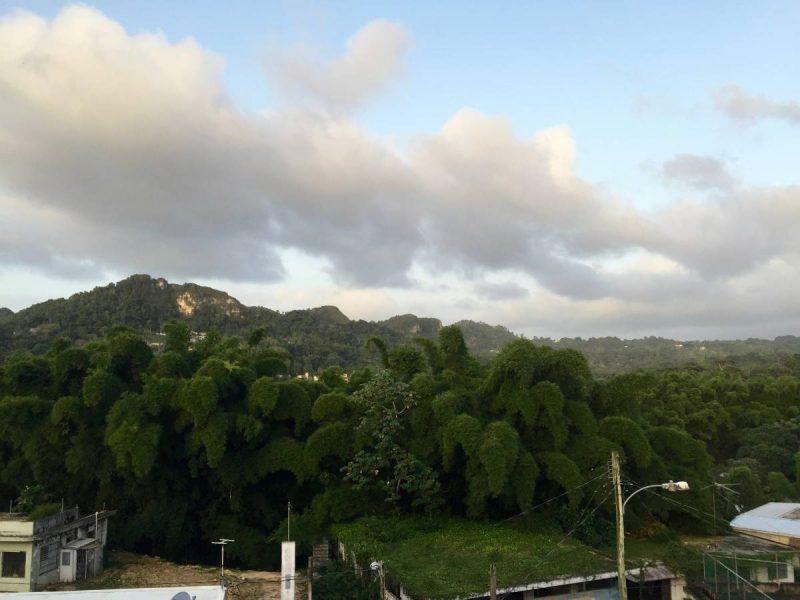 Where is the Arecibo Observatory? 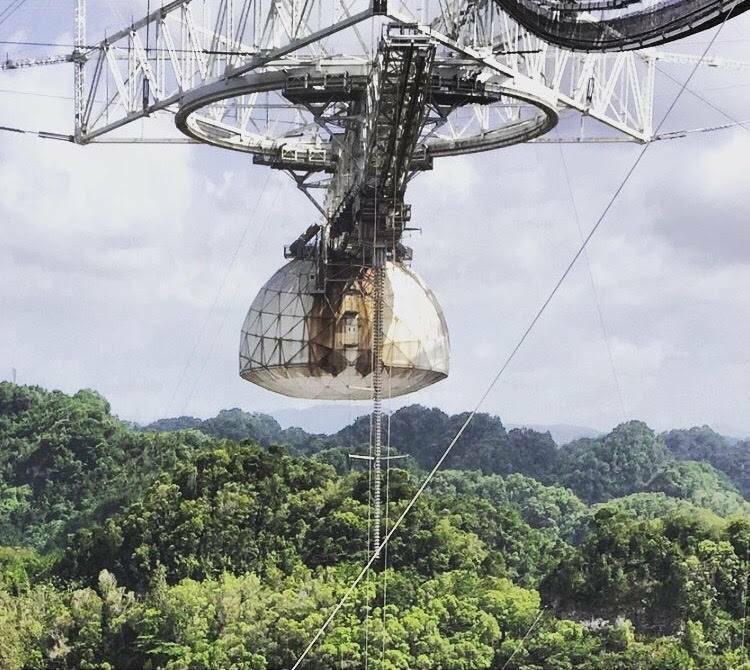 Located in the remote hills of Arecibo, the Observatory is most famous for its single-dish radio telescope, used for everything from studying asteroids to communicating with extraterrestrials. The site can be easily accessed by car, and makes a great half-day trip from San Juan if you’re looking to explore a different kind of landscape. You can also pair your visit with a trip to the nearby Indian caves. The telescope is iconic, in operation since 1963 and an influential site for the Puerto Rican people. It boasts an accompanying science museum, feature film and cafe. 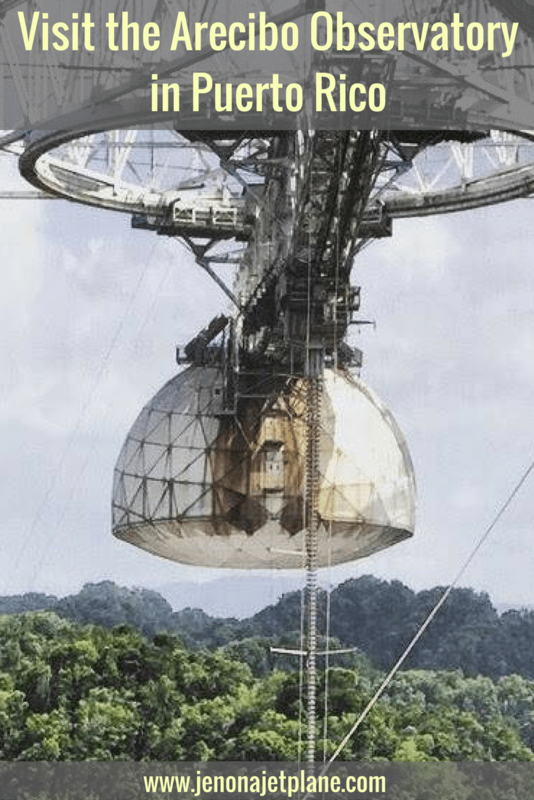 All residents of the island can fondly remember an elementary school field trip to the Arecibo Observatory, and an interest in astronomy and science that was sparked as a result. 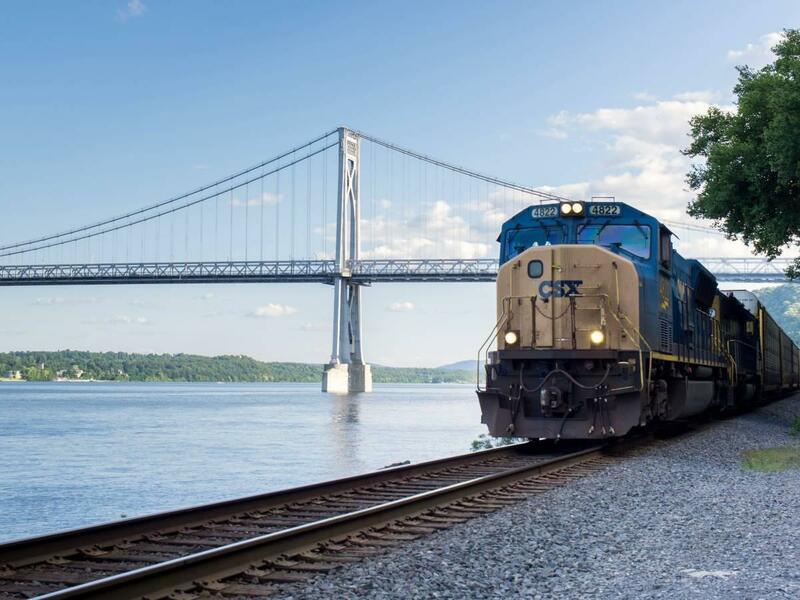 The place has served as a launching pad for many STEM careers. What can you see at the Arecibo Observatory? 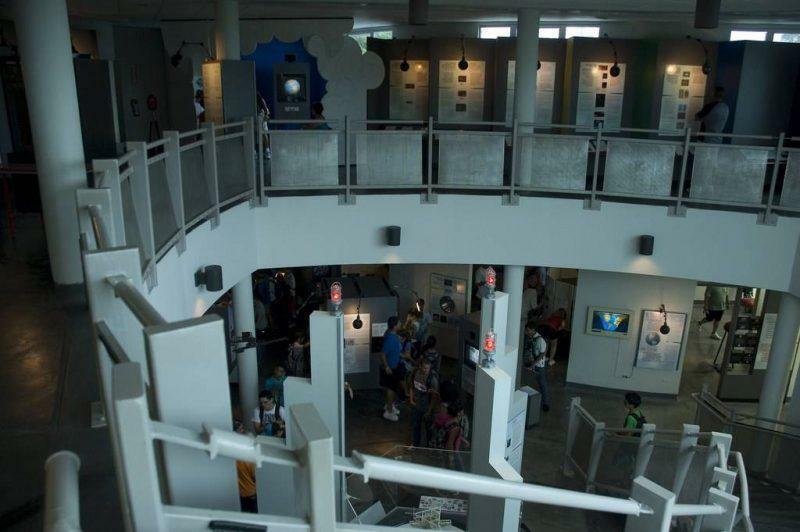 Aside from the main attraction of the telescope itself, your admission includes various scientific exhibits, including moon rock displays and interactive games meant to illustrate different concepts. 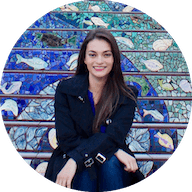 The staff is passionate about what they do and is often found interacting with visitors, helping to conduct experiments on the floor or explain a scientific theory. Unfortunately, this incredible asset to the scientific community is threatened by sparse funding. 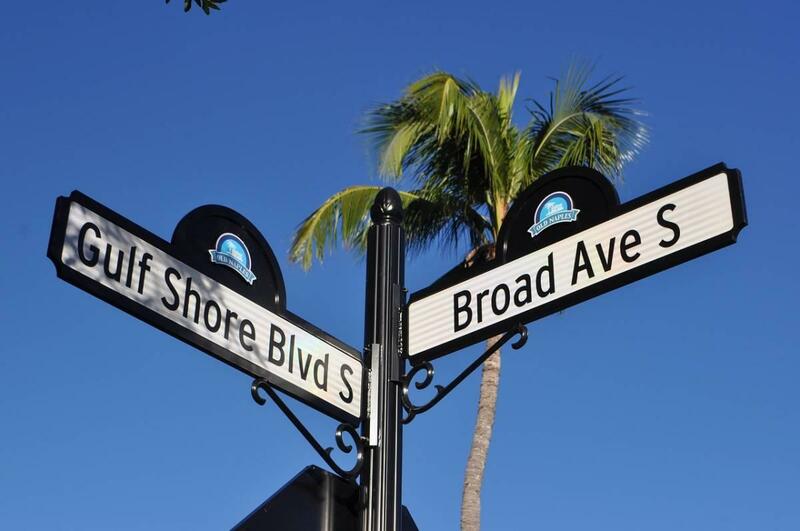 If you want to help spread the word and keep this amazing piece of technology up and running, make sure you stop by while visiting the island! Spread awareness and geek out in the name of science. What should you bring on your visit? Parking gets full quickly so come prepared to walk with comfortable shoes since the site is on a hill. Bring your own bottle of water to save money, otherwise they’re available for purchase from the vending machine, cash only. Heads up that cell phones do not work on the property since the signal interferes with the equipment. You won’t even have service to try to sneak a call. Make your calls and texts before you head up the hill and keep your phone on you for pictures, since those are still allowed, with and without flash. An iconic place to visit! Hope they are able to maintain funding, seems like an important part of the scientific community.